Superpwash | Super Pressure Wash Inc has been washing and maintaining a wide variety of surfaces and equipment for a number of years now. 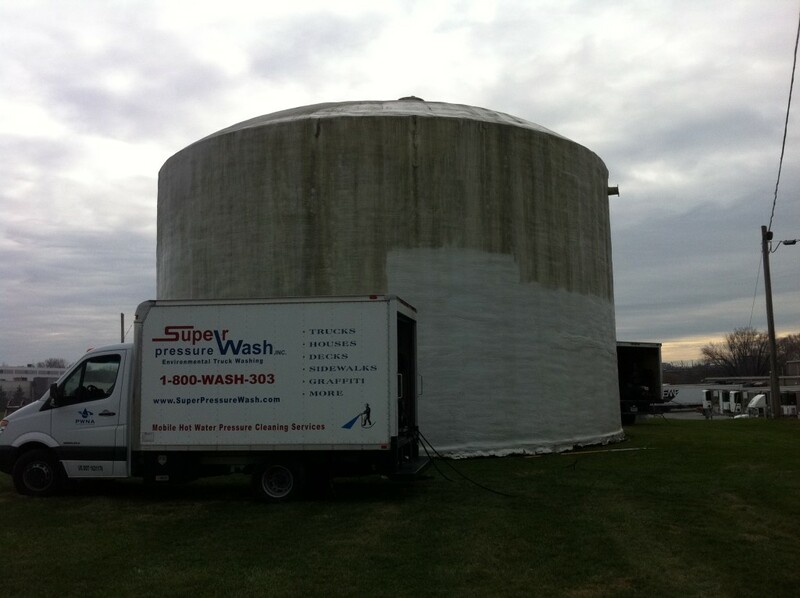 Super Pressure Wash is a family owned company based out of Reading, Pennsylvania. Our client list stretches from Maryland and Delaware to New Jersey and New York. 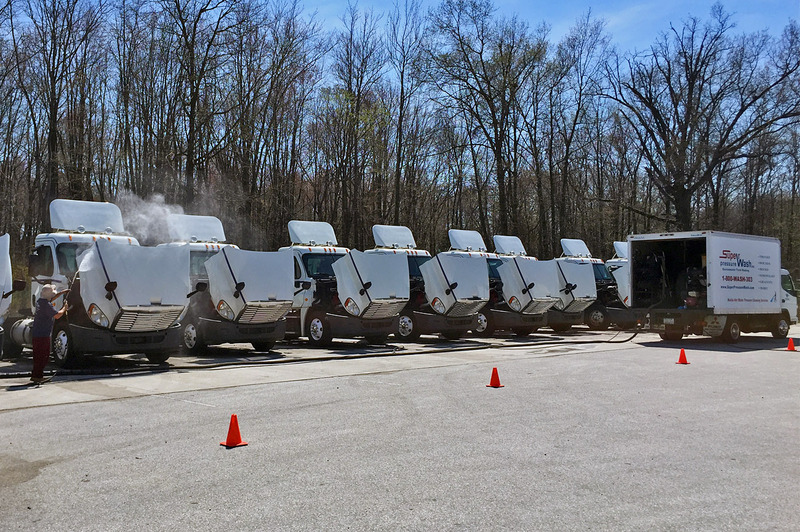 We specialize in Residential, Commercial/Industrial, Trucks and Fleet, as well as Environmental Services such as containment of solid and liquid spills. Our crews can be at you location in a 24-hour emergency or on a regularly scheduled basis, armed with all the necessary equipment. Fill out our online quote form or give us a call at 1-800-9274-303 (1 800 WASH 303) and Arthur the owner of the company will work with you on your project. Competitive Quote, Free of Charge Estimate, Detailed Explanation and Job Satisfaction Follow Up are all apart of our Customer Satisfaction Guarantee Pillars. Don’t hesitate, increase value and presentation of your assets. Let us show you how.